Many of us will be breathing a sigh of relief that January is over. Dark mornings, cold weather, Christmas credit card bills and even darker evenings mean that it's not generally people's favourite time of year. Now that we're in February, the thoughts of many people working in the events and hospitality industry turn to Valentine's Day on February 14th. This is traditionally the day for romance, with many couples heading out to their favourite restaurant for an intimate dinner for two. Restaurants, for example, will look to maximise this opportunity to have small tables for two people, often replacing their larger tables that they would normally have set up in their venue. Furniture hire such as this table hire and chair hire is available from Event Hire UK, the furniture hire experts, and is available in both quality and quantity. 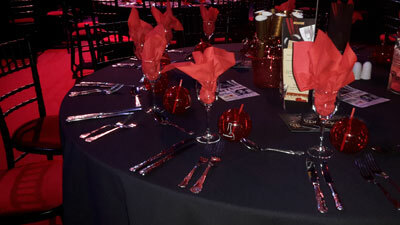 With established sales and distribution centres in London, Walsall and Bradford, and now a brand new hub in Manchester, Event Hire UK is perfectly positioned to be able to service the requirements of event organisers, restaurants, large hotels and venues across the country with their furniture hire requirements. Why not contact us today!